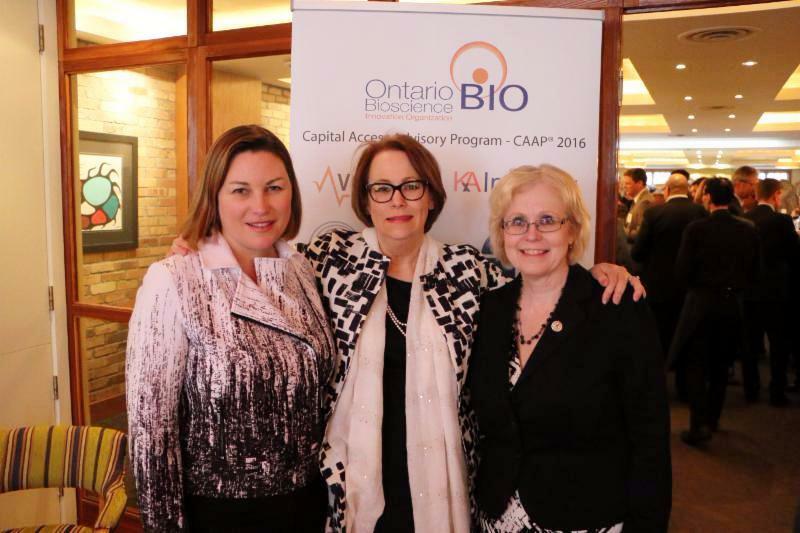 2016 has already been a productive year for OBIO as we push forward on our advocacy efforts, expand our Health Science networks and partnerships and continue to provide access to capital for Ontario Health Science companies in order for them to reach the next level. 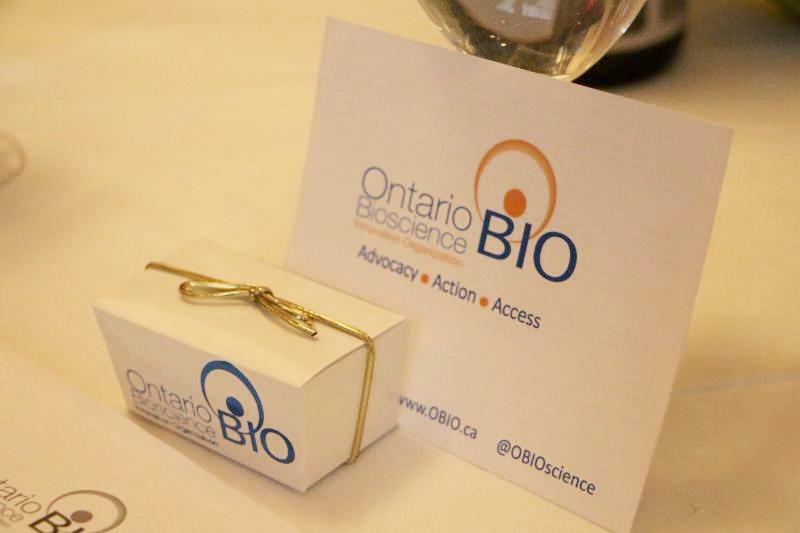 Our bi-annual review aims to summarize OBIO's accomplishments over the past 6 months. 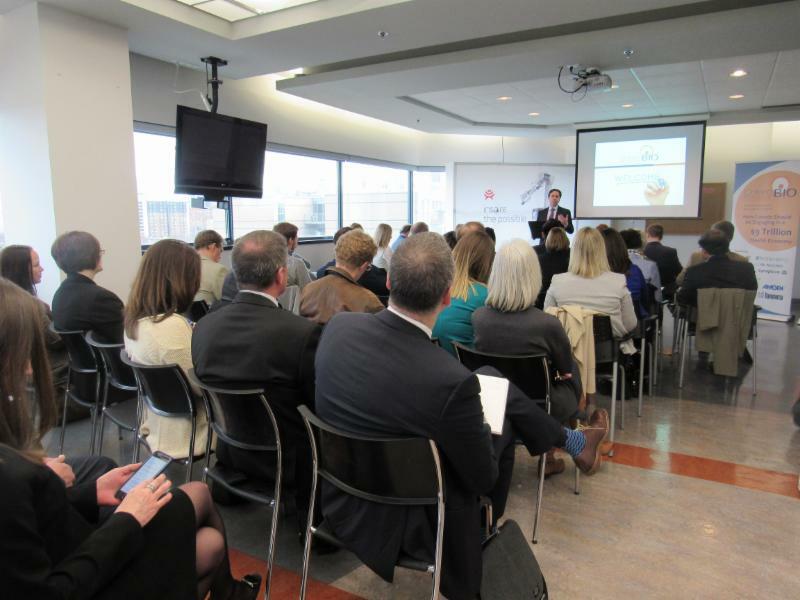 We use these pages to present our Health Science Industry Events, our Government Advocacy work at all levels of government, the OBIO Team, the OBIO CAAP Community and to keep you informed of substantial up-coming events. 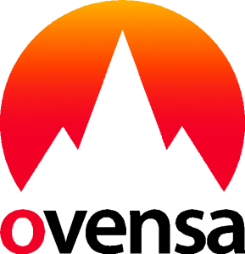 At OBIO we are committed to building companies, building the industry and an environment where businesses can thrive. Every meeting, every event and every publication is strategically thought through to meet our vision and fulfill our mission. Thank you all for being part of the OBIO Community! 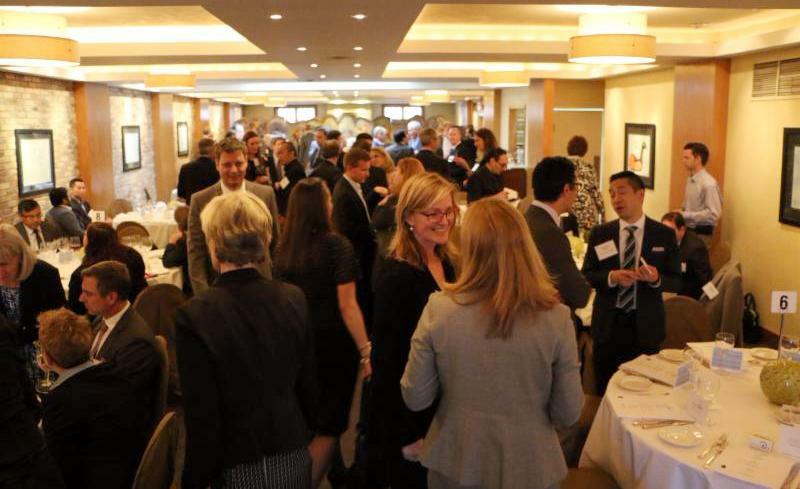 Held on April 5th, the event attracted an impressive 150 attendees including 50 elected officials! 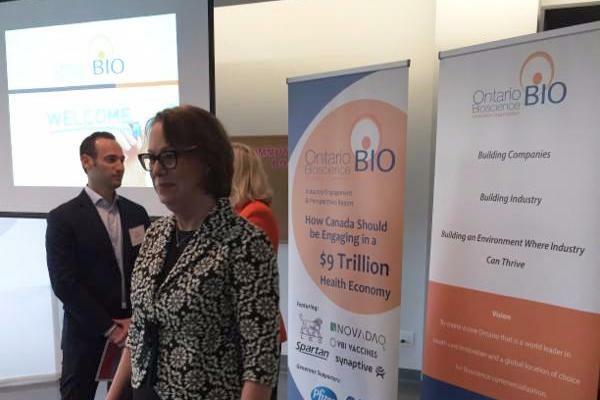 High profile meetings with the Premier and key Ministers took place throughout the day followed by a reception which served as an awareness and showcase campaign of 15 Health Science companies including several from among OBIO CAAP ® entrepreneurs. 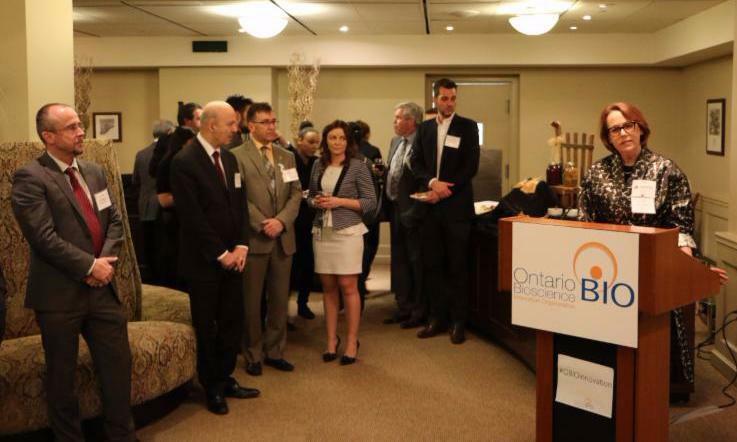 Politicians from all Parties interacted with innovative health technology being developed right here in Ontario and engaged with members of the Health Science Industry. 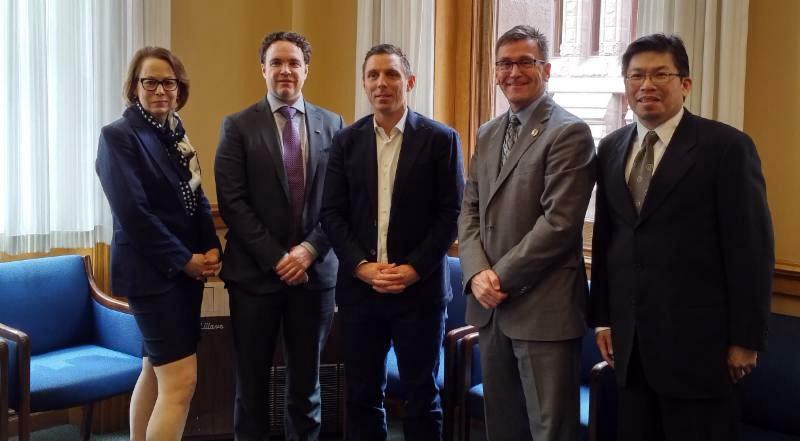 The OBIO All-Party MPP Health Science Caucus was on hand to share their enthusiasm for the industry and support the sector. On April 29th, we released our newest report: How Canada Should be Engaging in a $9 Trillion Dollar Health Economy at Synaptive Medical in Toronto. After the successful launch, t he first leg of our Provincewide Tour commenced on June 8, 2016 in Silicon Valley North: Kitchener-Waterloo. H osted at Velocity Garage, the largest free startup incubator in the world, with University of Waterloo partner, the Centre for Bioengineering and Biotechnology. The next stop on the tour was in our Nation's Capital, Ottawa. 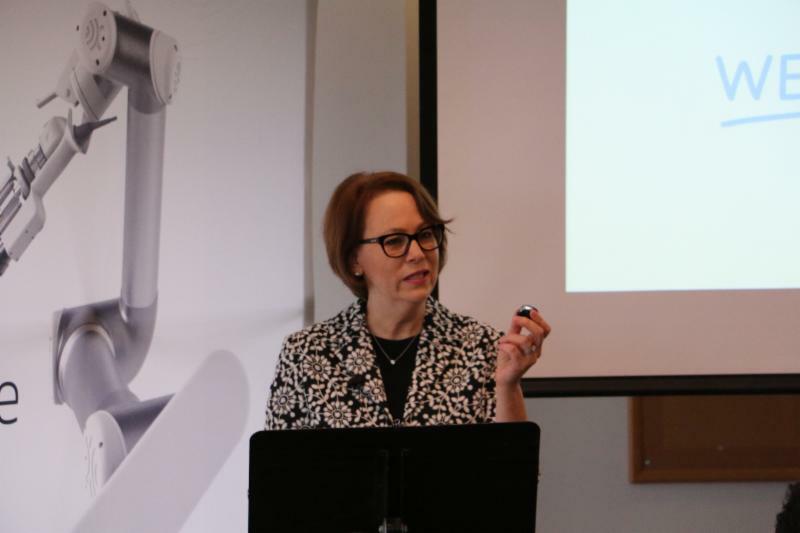 T he Eastern Region Report Launch kicked off at Spartan Bioscience along with the release of their next gen product, the Spartan Cube, the smallest DNA testing device in the world. The stop included meetings at the Ministry of Innovation Science and Economic Development. The report is the output of interviews and surveys of 125 CEOs of Canada’s Health Science companies looking at the future of the global industry and opportunities for Ontario and Canada. The report makes recommendations to ensure Canadians derive the economic and patient benefits from competing successfully on the world stage. 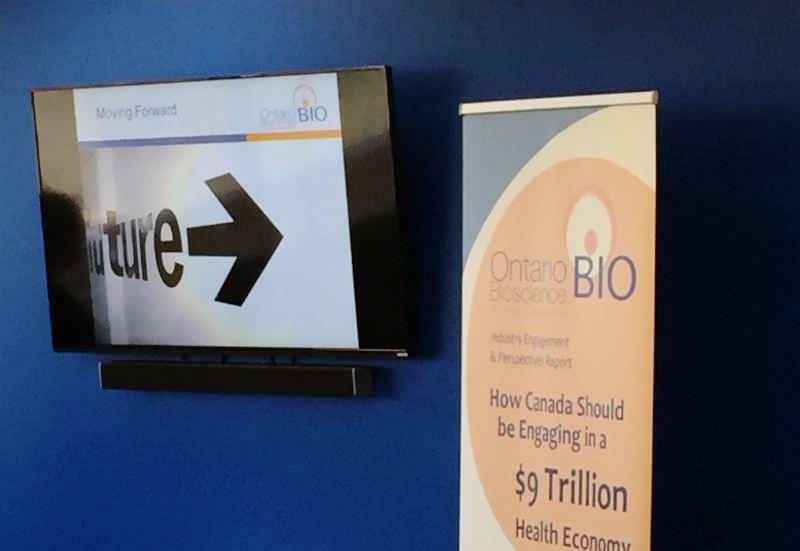 After a successful launch at Synaptive Medical in Toronto, OBIO commenced the provincial advocacy campaign to promote the report and partnered with Kitchener-Waterloo's Velocity Garage . 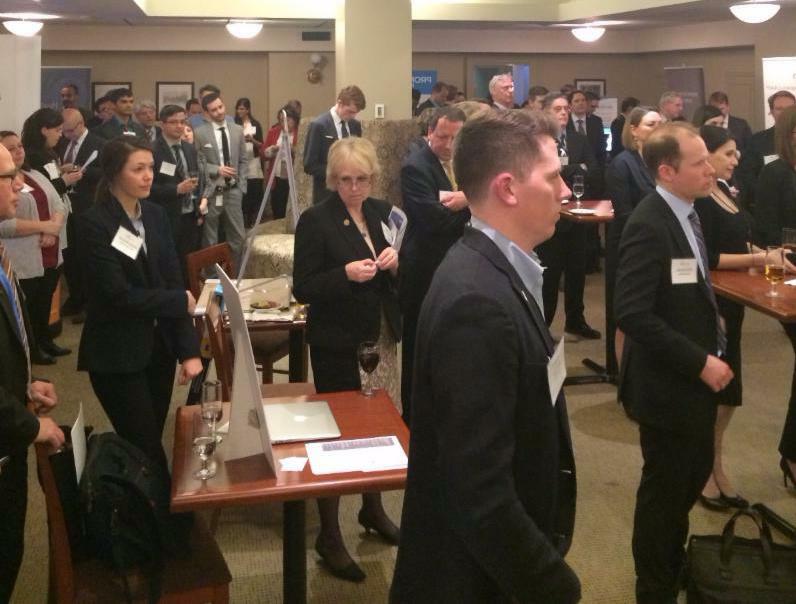 The launch included a technology pitch and demonstration showcase of Ontario Health Science Companies. 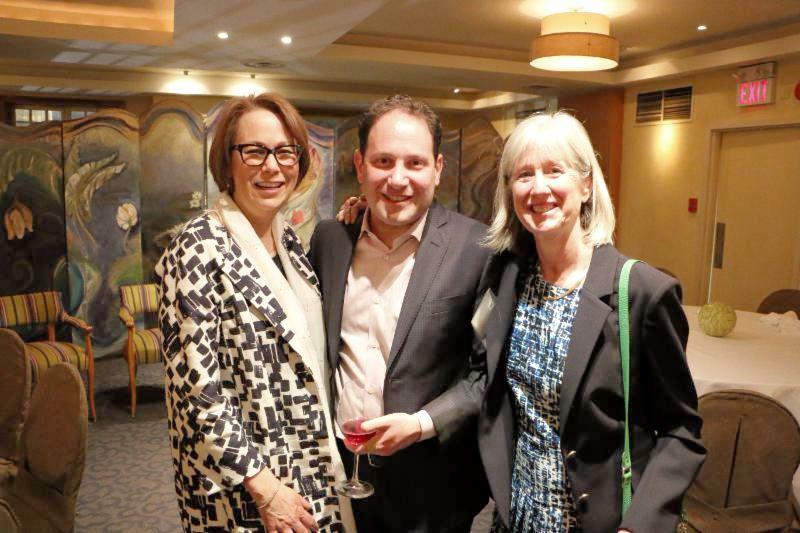 OBIO then headed east and was joined by Paul Lem, CEO of Spartan Bioscience Inc and the 2010 Premier’s Catalyst Award Winner for Best Young Innovator, at Spartan Bioscience. 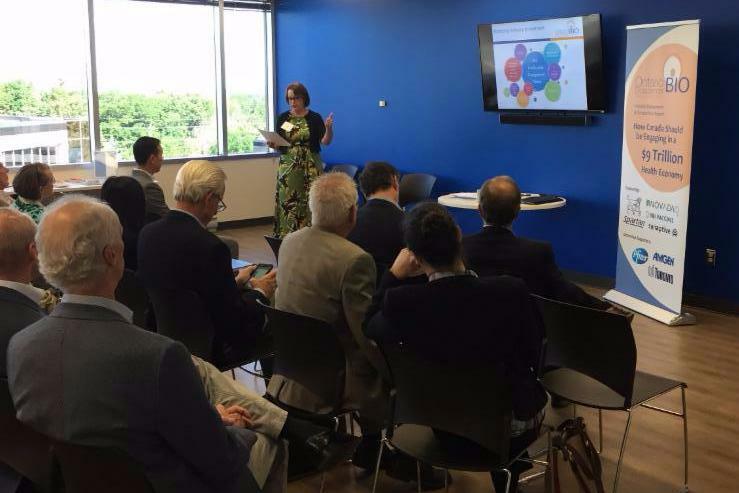 The launch showcased a live demonstration of the Spartan Cube and a tour of Spartan's new facilities, and was well attended by stakeholders in support of the Health Science Industry. In coming months OBIO will venture to northern Ontario to continue to promote the report and bring awareness to the industry. 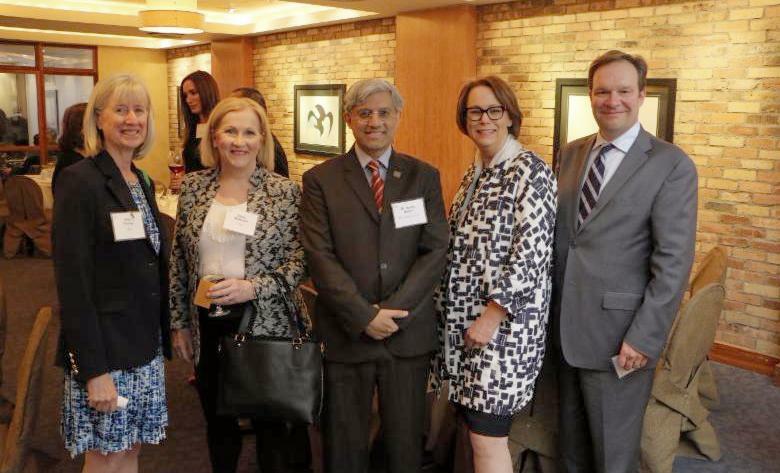 OBIO’s annual dinner was held on May 3rd during the Bloom Burton Investor Conference and attracted a prestigious group of investors, companies, MPPs and industry supporters in celebration of Canada’s Health Science Industry. The evening took a page from our industry consultation “ How Canada Should be Engaging in a $9 Trillion Dollar Health Economy” to gather insights and views from Ron Laufer of Medimune Ventures, David Sable of Special Situations Fund and Cedric Bisson of Teralys Capital. Moderated by Brian Bloom, President of Bloom Burton & Co., the panel addressed Canada’s global competitive position, the importance of anchor companies, issues for investing in Canadian Health Science companies and the role of Government in building the industry. 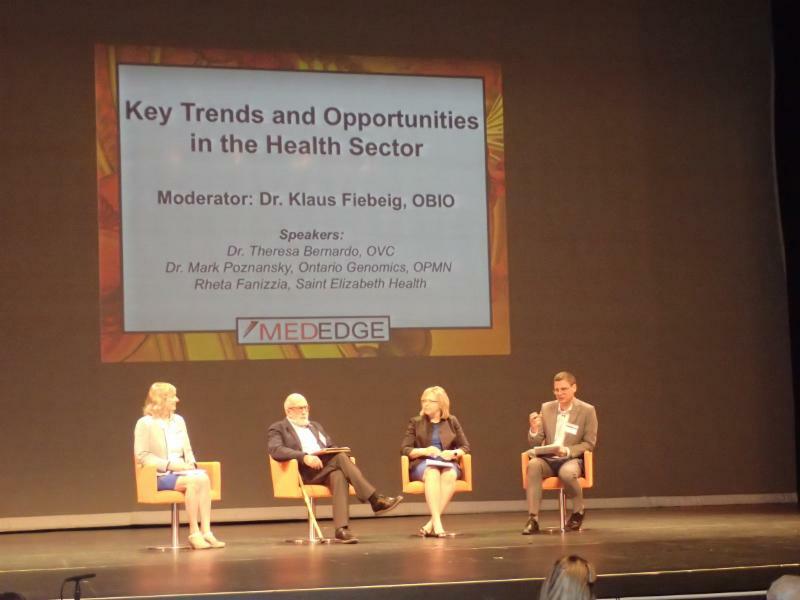 On Tuesday June 14th, OBIO's own Dr. Klaus Fiebig, Senior Director of Strategic Programs, was asked to moderate at this year's MedEdge Summit hosted in Richmond Hill. 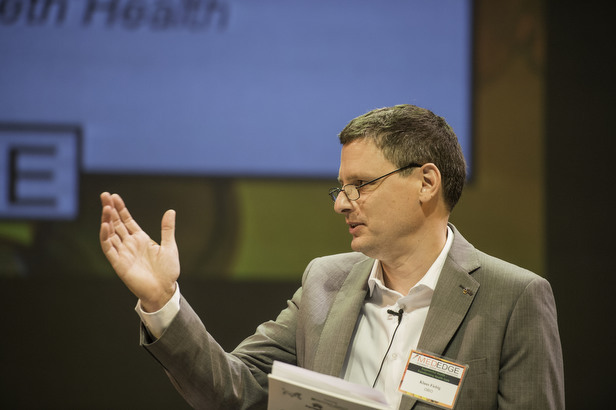 The panel focused on “Key Trends and Opportunities in the Health Sector” such as: the concept of One Health linking people, animals, food and the environment, the huge advancements in synthetic biology, biohacking and genomics and the increased importance of creating communities of care. MedEdge was a melting pot of health tech ideas, trends and networking opportunities – clearly demonstrating the potential of this sector to create jobs, commercial success, and drive medical advances for patients, hospitals and the healthcare system in Ontario. This year Toronto hosted the inaugural RESI conference on June 23rd, bringing together hundreds of companies and investors from across the globe in areas of biotech, digital health, medical devices and consumer health. 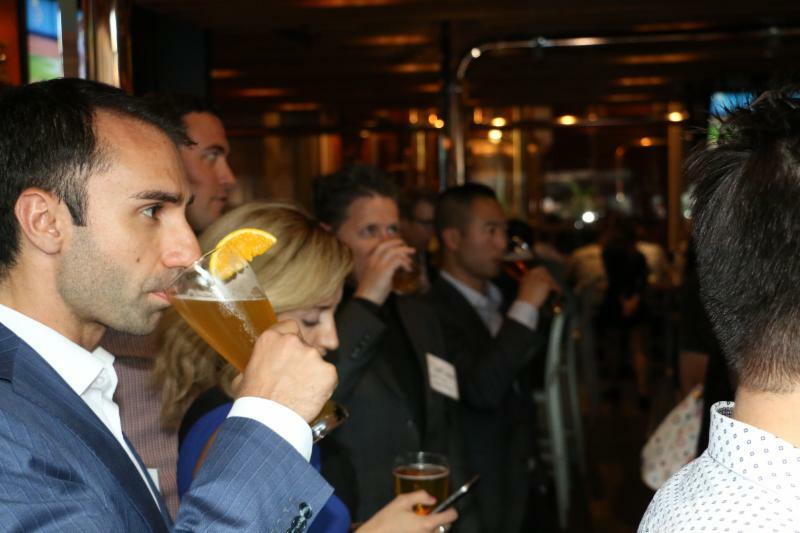 In the spirit of interconnectivity OBIO hosted, “Raise-Your-Glass with OBIO & Blakes LLP, the night before RESI” on June 22, an exclusive beer tasting event at Mill St Brewery in the heart of Toronto’s Historic Distillery District. The intimate evening enabled OBIO companies looking to fundraise, via access to international investors. 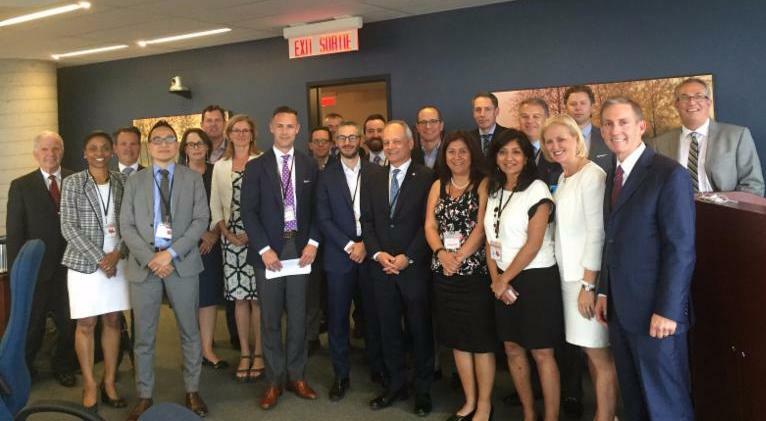 OBIO was thrilled to also host four Trade Commissioners from Germany, France, the USA and Canada! The event served to put a warm touch on the meetings happening the next day at MaRS, best done over brews and delicious food. Introductions made, information shared and deals done, a perfect mix for a successful evening! RESI Toronto showcased several OBIO Member Companies in the atrium making for an interactive, informal, networking hub. Congratulations to OBIO CAAP alumni companies Perimeter Medical and QoC Health on winning the MaRS Health Kick Innovation Challenge! RESI in Toronto is sure to be seen as a success and fingers crossed, this will only be one of the firsts hosted in years to come. 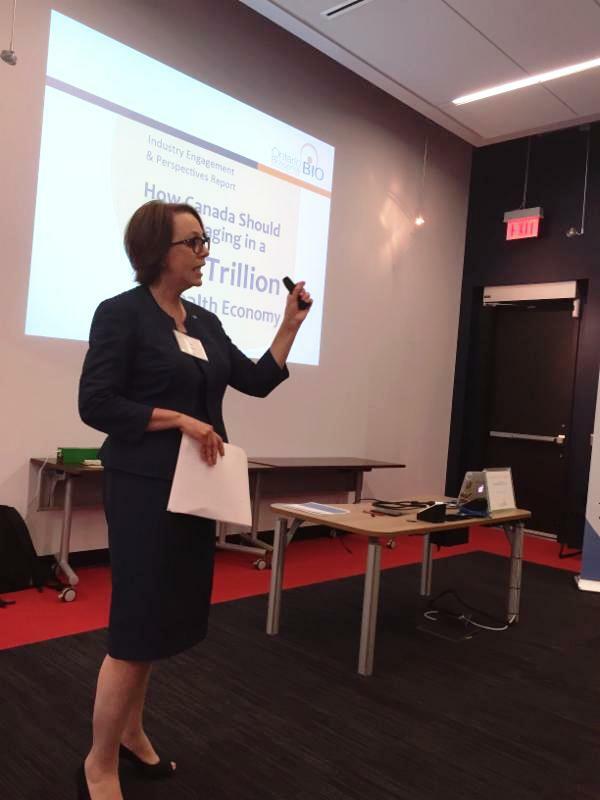 On July 21st, Gail Garland, CEO of OBIO attended the Federal Government's Global Science Excellence Roundtable, part of the Inclusive Innovation Agenda Strategy held in Ottawa. 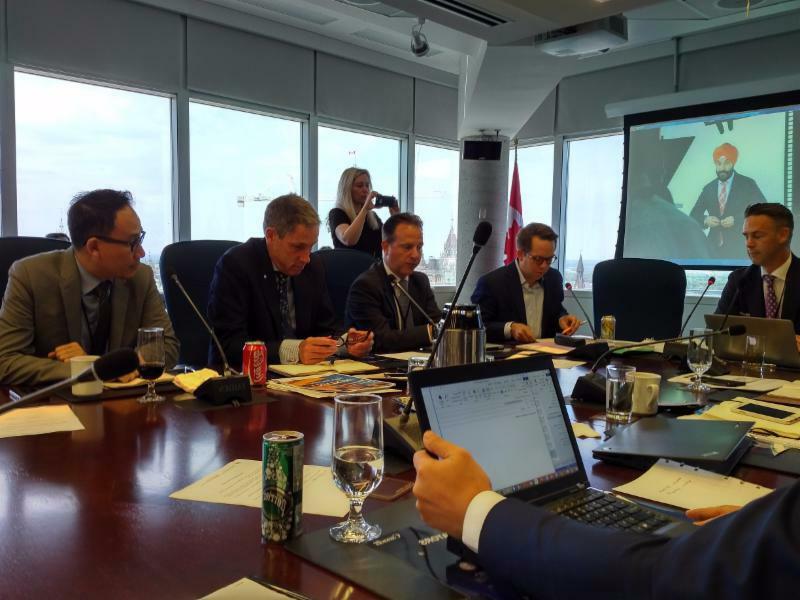 The session was hosted by Tyler Wish, co-founder and CEO of Sequence Bio and included 22 experts from across Canada who shared ideas on how Canada can cultivate a spirit of innovation. The focus of the session was a discussion on how we can better leverage Canada’s global science excellence to build and sustain a powerful biotech innovation ecosystem. The ideas generated during the session will be consolidated and presented to Minister Navdeep Bains for consideration as part of the Inclusive Innovation Agenda report. 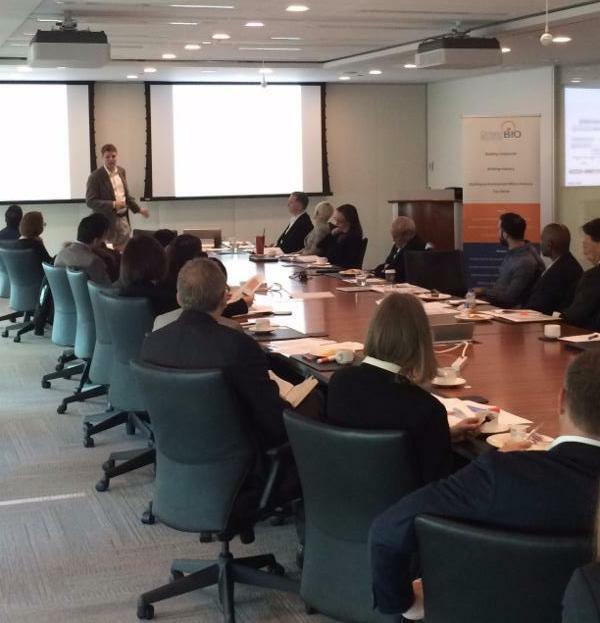 On April 13, 2016 we kicked off our 2016 Capital Access Advisory Program (CAAP®) hosted at sponsor Norton Rose Fulbright, in Toronto. 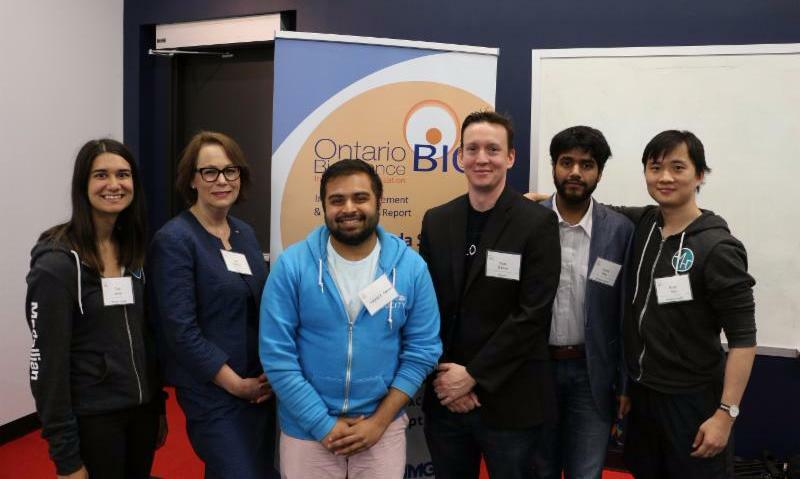 Twelve high potential health startup companies selected as participants in OBIO CAAP 2016, connected, introduced their technologies, learned about the benefits of the program and met with steering committee members. Companies featured a broad range of cutting edge and high impact technologies in the therapeutic, medical device and digital health space including: a smart contact lens for monitoring blood glucose, a wound monitoring smartphone application, medical device and drug therapeutics for epilepsy, therapies for age related macular degeneration (blindness), neuro-degenerative diseases and cancer. Medella has raised $1.4 million in funding from 1517 Fund, Fifty Years Fund, Garage Capital, and BDC Capital. Medella is developing a smart contact lens that continuously monitors glucose levels, with the information transmitted to a mobile device, changing the way that people manage their health. 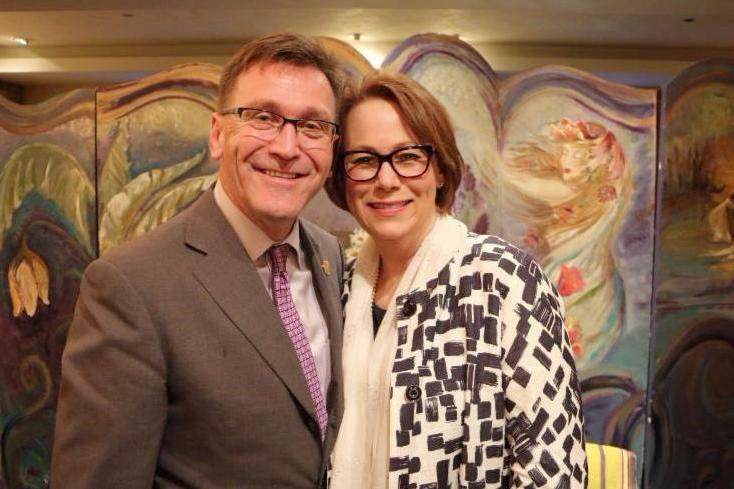 KA Imaging has obtained $1 million from Grand Challenges Canada. This s upport will enable them to continue to build and test their highly promising low-cost lung screening prototype in Zambia. 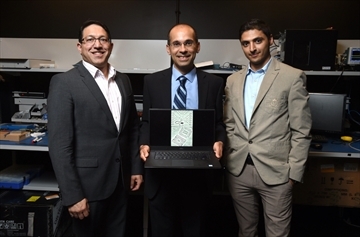 A great example of Canadian innovations scaling up to improve global health. 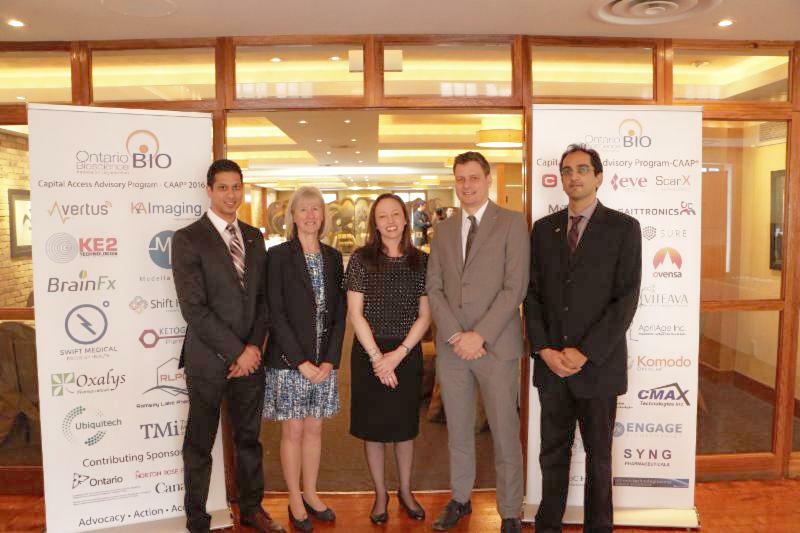 “We are delighted to be part of the OBIO CAAP program and look forward to working with OBIO to accelerate both market strategy and fundraising efforts for our novel X-ray detector technology." Conavi Medical received FDA clearance for their first product, the Foresight ICE System for Intracardiac Echocardiography and also announced they have hired Murray E. Maynard as Chief Executive Officer. Komodo OpenLab’s Tecla, a portable and hands free device that enables users with physical upper body limitations to easily use smartphones and tablets, is now available through an accessibility initiative with Bell Canada. ScarX Therapeutics secured $2M in their Series A financing from Accel-Rx Health Sciences Accelerator, BDC Capital, MaRS Innovation and other investors. 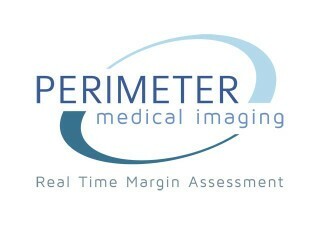 Perimeter Medical received FDA clearance for the OTIS Optical Tissue Imaging System for real-time imaging of the periphery of excised tissue. Ovensa secured a $530K round of financing from Anges Q uebec and other investors. OBIO CAAP companies Eve Medical, Myndtec, and Chipcare were featured on the Marilyn Denis Show in a segment focused on Canadian Medical Innovation. 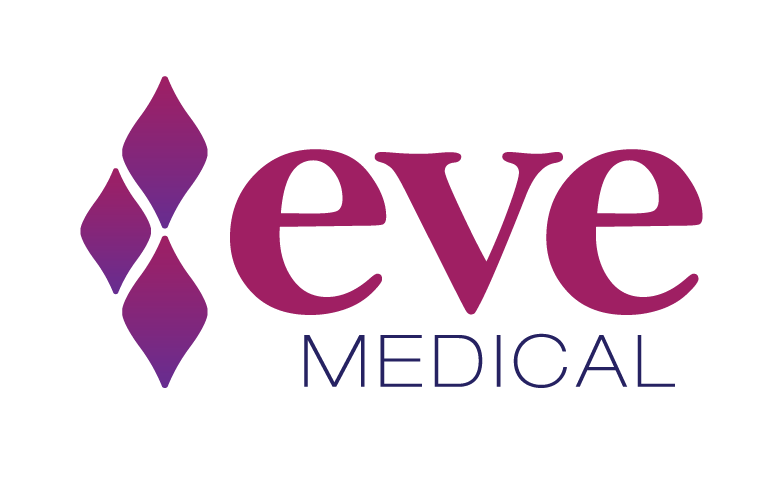 Eve Medical launched their crowd funding campaign this summer for the Eve Kit, a convenient, accurate way to screen for HPV and STIs from home. 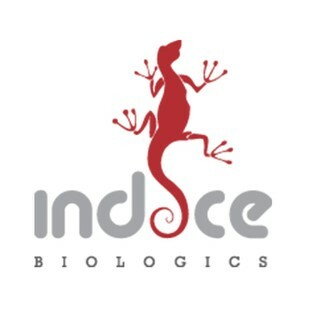 Induce Biologics has signed an Exclusive License & Distribution Agreement with Antibe Therapeutics. Want to learn more about the Health Technologies Fund (HTF), what it can do for you and how to apply? Join OBIO in partnership with the Office of the Chief Health Innovation Strategist and Ontario Centres of Excellence for an exclusive HTF Webinar. The HTF supports the development of made-in-Ontario health technologies by accelerating evaluation, procurement, adoption and diffusion in the Ontario health system. The fund serves to strengthen Ontario’s innovation ecosystem and fosters partnerships between health service providers, patients and industry to improve patient outcomes, add value to the health system and create jobs in Ontario. 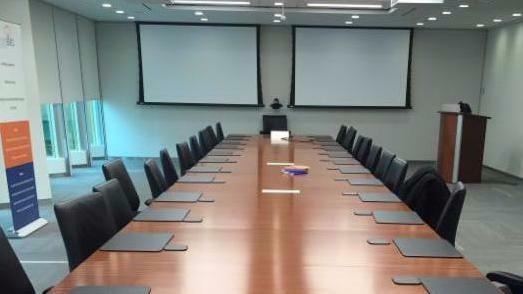 In the first half of 2016 the OBIO Executive Exchange Series workshops covered a wide range of important topics related to boosting the investability of Ontario Health Science companies and raising private capital. 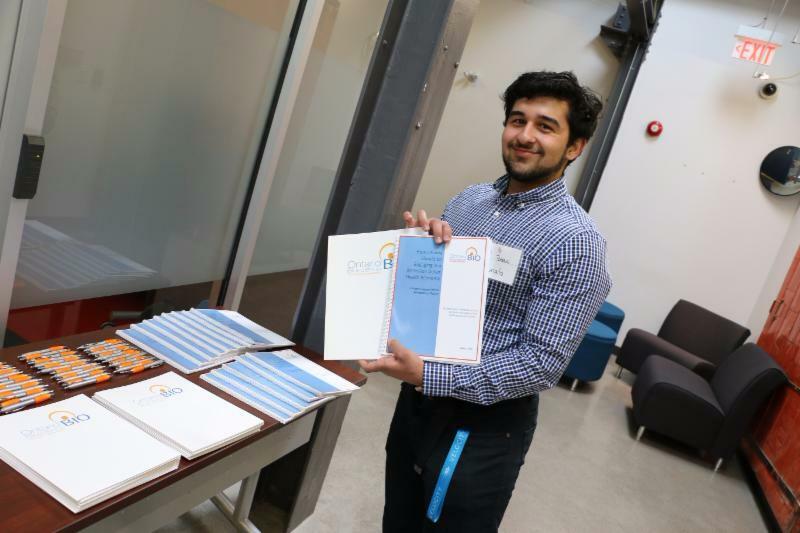 The OBIO EES mandate is to work toward an interconnected and strong health science sector through professional development and networking. 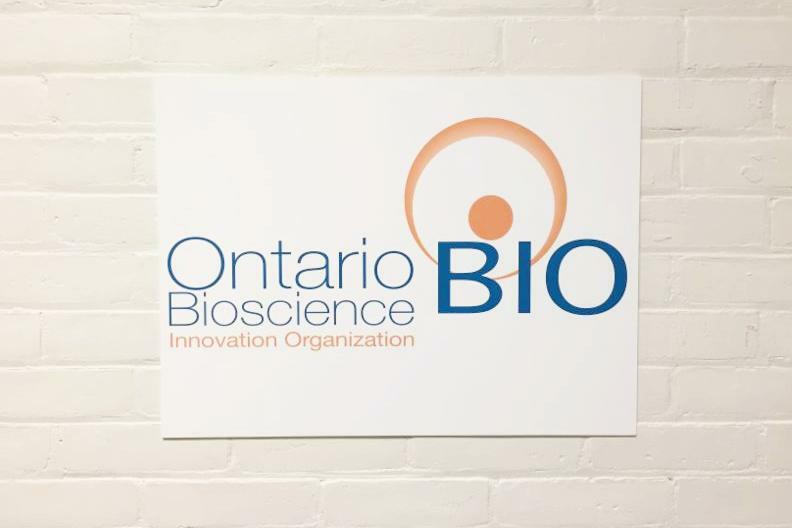 OBIO membership includes established and developing health science companies from a variety of technical, commercial and business backgrounds. 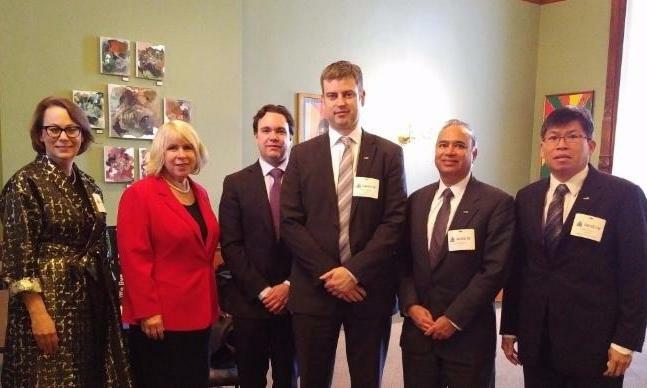 Together, they represent a diverse and vibrant commercial human health technology and bioscience ecosystem in Ontario. 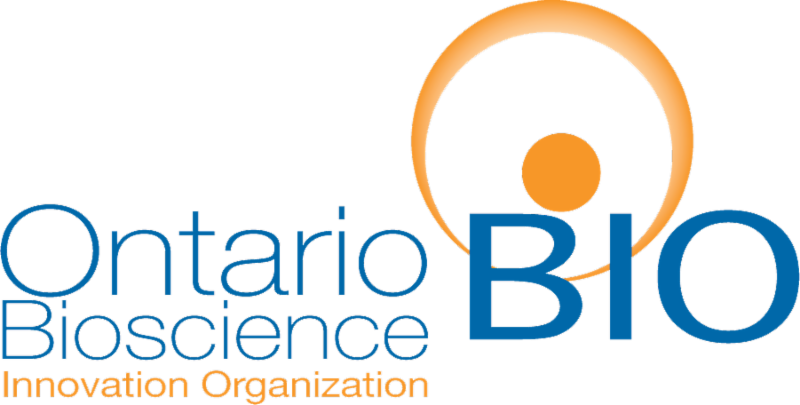 OBIO invites all members to participate in the EES. Exciting new workshops and speakers are in the works for our fall programming. The Redefining Early Stage Investments (RESI) Conference is an ongoing conference series for early stage life sciences companies to source investors, create relationships, and eventually, get funding. The RESI conference focuses on the diverse breadth of early stage investors that Life Science Naation tracks, including Family Offices, Venture Philanthropy Funds, VCs, Angel Groups, Corporate Venture Capital Funds, and more. AdvaMed is the leading MedTech Conference in North America, bringing more than 1,000 companies together in a multifaceted environment for business development, capital formation and innovative technology showcasing, world-class educational opportunities and networking. 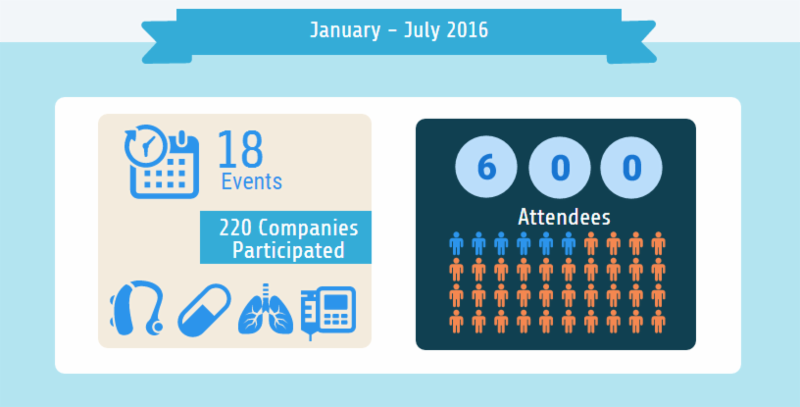 With an attendee list that includes policy-makers, business executives and media, AdvaMed 2016 seeks to advance industry discussion from key perspectives through detailed panel sessions, executive forums and more. 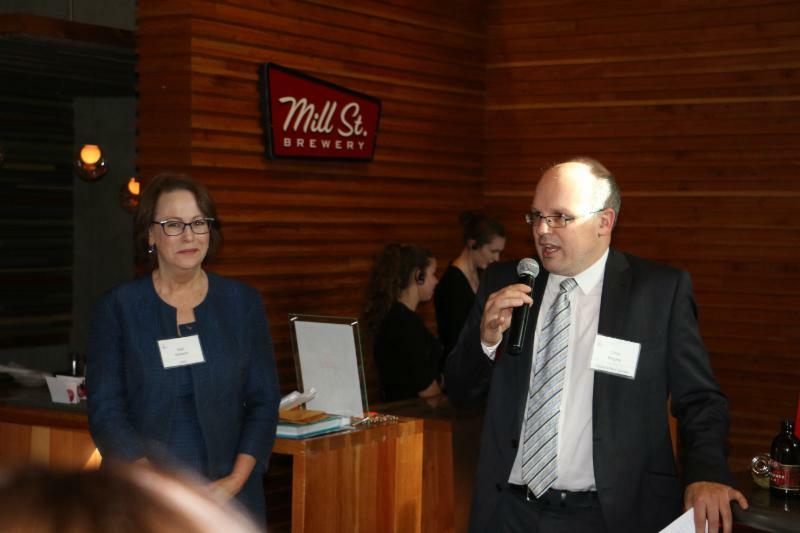 OBIO’s achievements and ongoing activities would not be possible without the many people who support the organization and give generously of their time, expertise and networks. 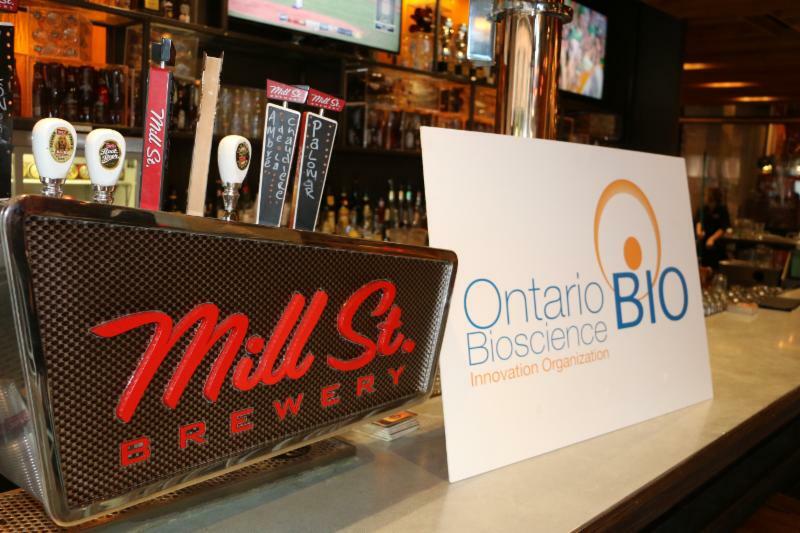 Membership has grown over the years and both corporate and government sponsors contribute to funding OBIO’s activities on behalf of industry. We invite you to join the change underway in Ontario’s bioeconomy.